As youngsters, many of us were admonished to sit up straight at the dinner table, put our napkins in our laps, and not play with our food. However, in this day and age, playing with food may be a good way to encourage children to eat the vegetables they used to push to the sides of their plates. 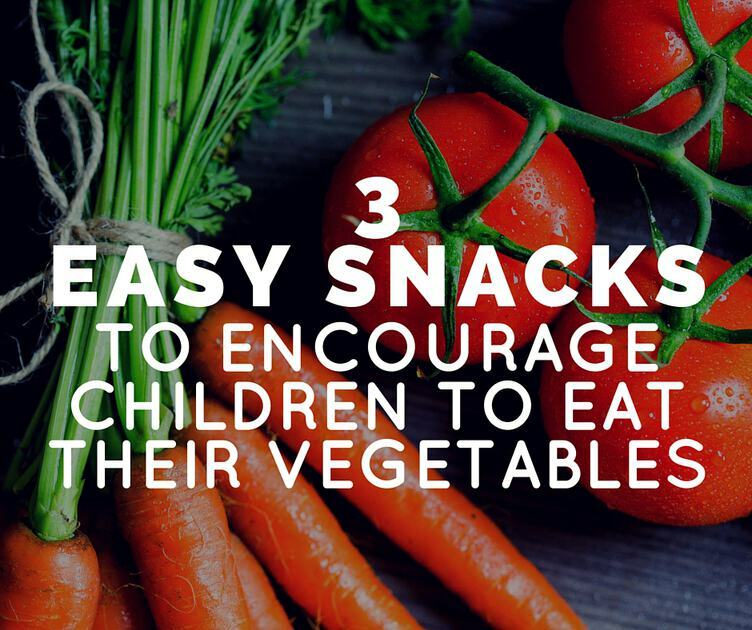 One easy game involves using a set of flashcards and giving each child a bowl of carrots, celery, broccoli and cauliflower cut into bite-sized chunks. Cherry tomatoes also can be included in the mix. There are numerous websites where you can download flashcards for all age groups for free. Choose an appropriate set of cards and print them out. Now, you’re ready to play. When a child answers a flash card question correctly, he or she may choose a bite-sized chunk from another child’s bowl and eat it. The last child left with vegetables in his or her bowl is the winner. Children also enjoy making human and animal shapes using mashed potatoes to form the bodies, and celery stalks for limbs, cherry tomatoes for eyes, carrots for noses, and parsley for hair. Encourage them to be inventive. When they have finished, give them the opportunity to show off their work. Then, allow them to munch away on their own creations. Place the carrots and water in a microwaveable dish. Cover and microwave on high until the carrots are tender, or about 10 minutes. Stir about halfway through. Drain the water. Stir in the rest of the ingredients, cover, and microwave on high for 1 to 2 minutes. Bake the pizza crust, without toppings, at 350 degrees for 5 to 10 minutes, until lightly browned. Stir together the cream cheese, sour cream, and dressing mix. Spread this on the crust. Cut celery stalks in half. Spread with peanut butter. Sprinkle with raisins. A variation on this recipe is Ladybugs on a Log, in which dried cranberries are substituted for raisins. Most children enjoy dipping, and another way to get them to eat vegetables is to serve a raw selection with a yogurt or ranch dip. Avoid bitter-tasting dips with ingredients such as dill and pungent dips that contain onions. If possible, get your children involved in tending a small patio or backyard garden. Planting seeds or seedlings, watering them and watching them grow are delightful learning experiences for children. It also is gratifying for them to reap the rewards of their work by eating a cherry tomato straight from the vine or pulling a ripe carrot out of the ground. Set a good example for your children by eating the vegetables you expect them to eat. Have a variety of raw vegetables available for snacking at all times, and choose healthy snacks over junk food and sweets.